Welcome to the Opportunities page! Here you can find wellness opportunities in the area for you to start engaging with! 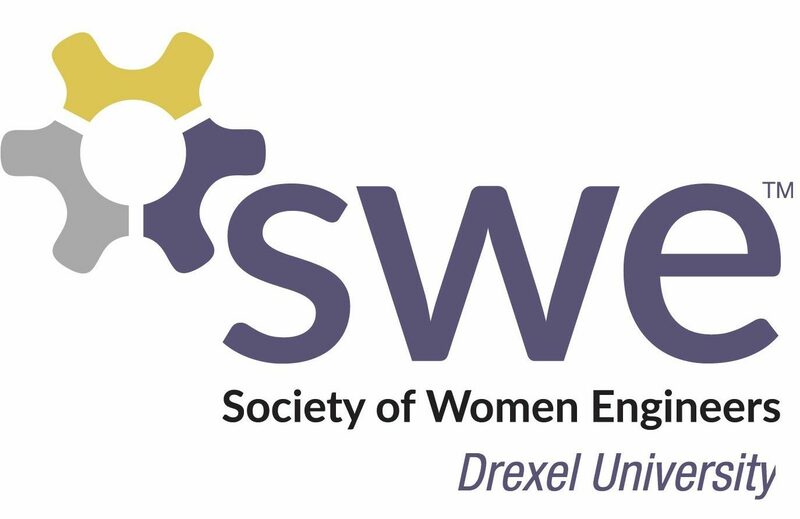 If you know of any opportunities that we don’t have listed, please contact us at swe.drexel@gmail.com.